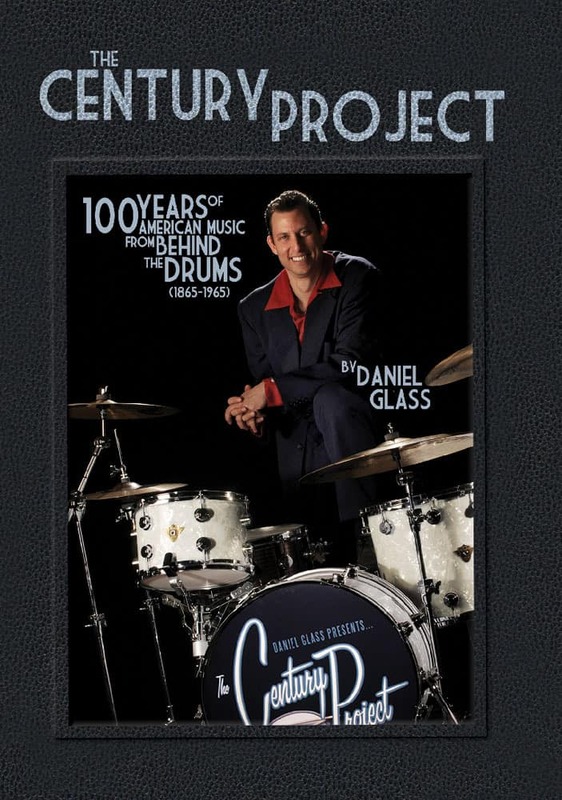 Created by award-winning drummer, author and educator Daniel Glass, The Century Project takes you on a thrilling journey through 100 years of music history. 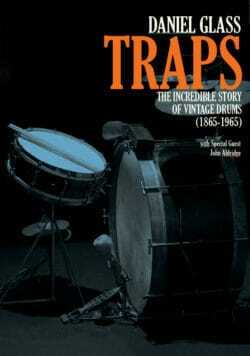 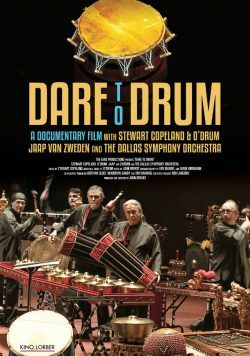 This DVD traces the story of the drum set from its inception at the end of the Civil War (1865) to the dawn of the British Invasion (1965). 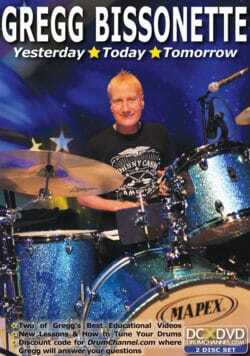 Throughout the presentation, Daniel introduces and demonstrates a variety of classic styles and techniques including double drumming, ragtime, New Orleans jazz, Chicago jazz, classic swing, bebop, rhythm and blues, and early rock’n’roll.